Lafayette Locksmith and Security has been providing Acadiana and the surrounding areas with traditional locksmith services for over 30 years. As technology has evolved so have we with the addition of security systems, and surveillance services. We pride ourselves on customer service and go out of our way to make sure our customers are satisfied. We are a full-service locksmith company offering a wide variety of services and products with six mobile units and a convenient drive-up window at our retail location. As a licensed, bonded and insured locksmith, we offer both residential and commercial services as well as services for foreign and domestic vehicles. 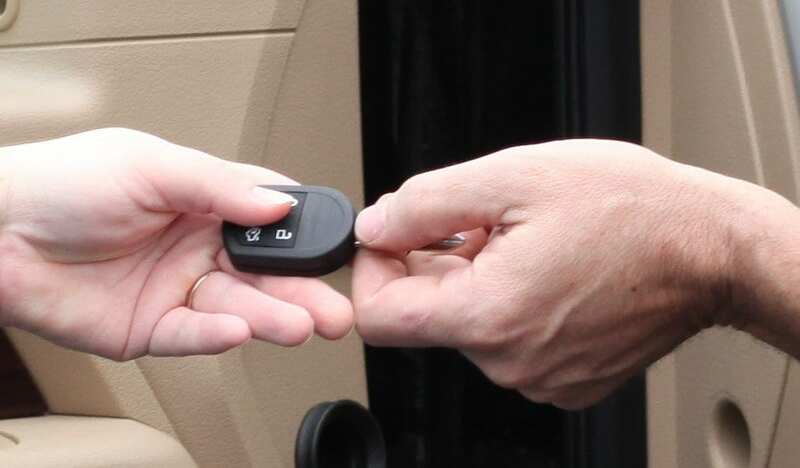 We specialize in auto key generation and remotes, safe sales and servicing, and access control. Additionally, we offer high-security key systems for a premium level of protection. We also provide master keying systems. You can be assured that you’ve chosen the right company for your security needs.